HDTVUniverse.com is one of the leading and most visited HDTV and related product websites on the Internet (click here for additional stats). HDTVUniverse.com was originally created in 2007 under the name YouReviewElectronics.com. 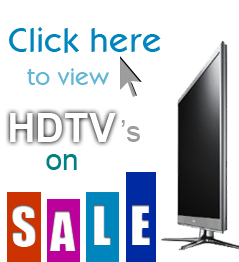 Since then, HDTV Universe has been providing expert and consumer reviews of nearly every HDTV on the market. If you would like to have your product reviewed or featured on HDTVUniverse.com, please contact us below. We’re always looking for feedback and suggestions. Please contact us below if you have questions about anything.